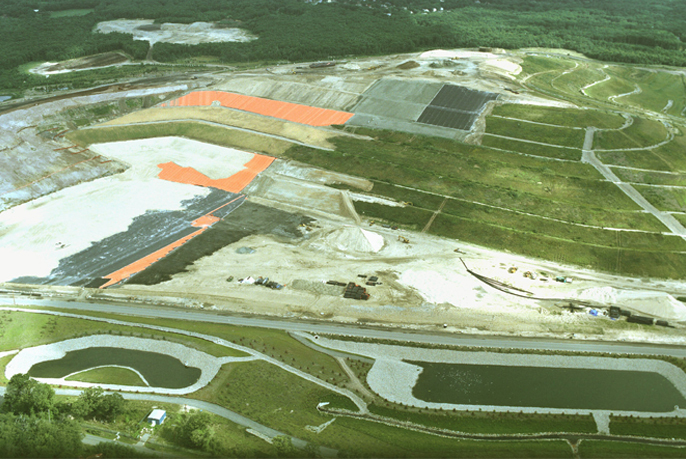 We provide geosynthetic supplies and installation services for landfill capping projects for Fortune 500 companies and municipalities. 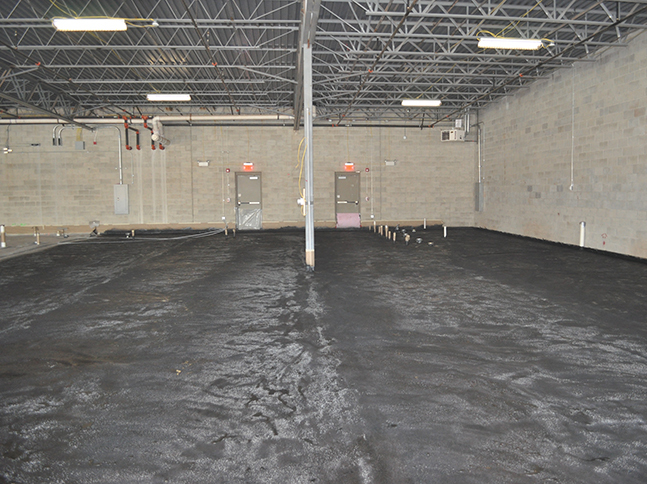 We are a certified applicator of liquid boot and have completed numerous projects from sub-slab vapor barriers to tank waterproofing. 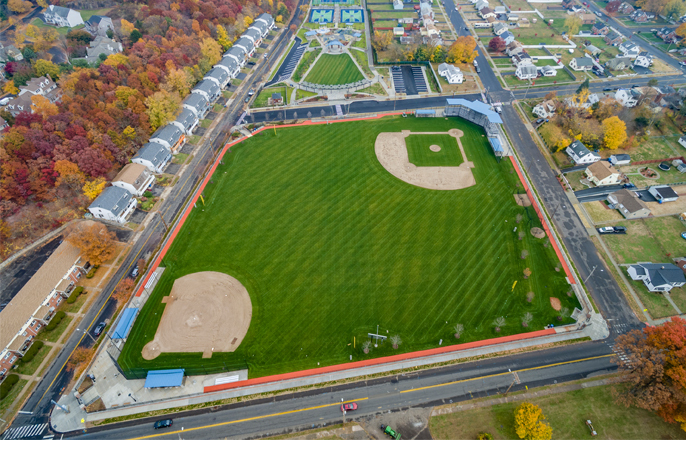 We have completed many brownfield remediation projects involving sub-slab vapor barriers, landscaped areas, hardscaped areas, athletic fields, etc. 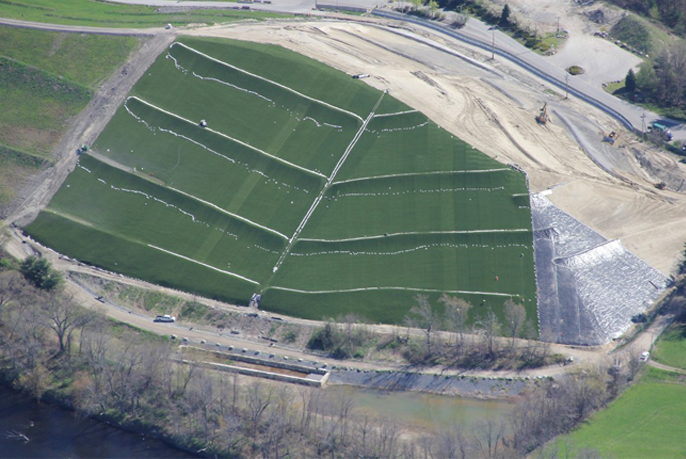 We provide geosynthetic supplies and installation services for landfill expansion projects for Fortune 500 companies and municipalities. 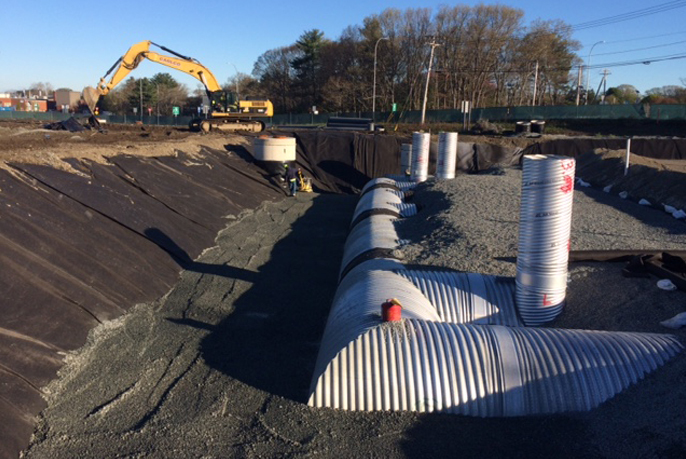 We have completed many storm water management projects from detention basins to underground storage chambers. 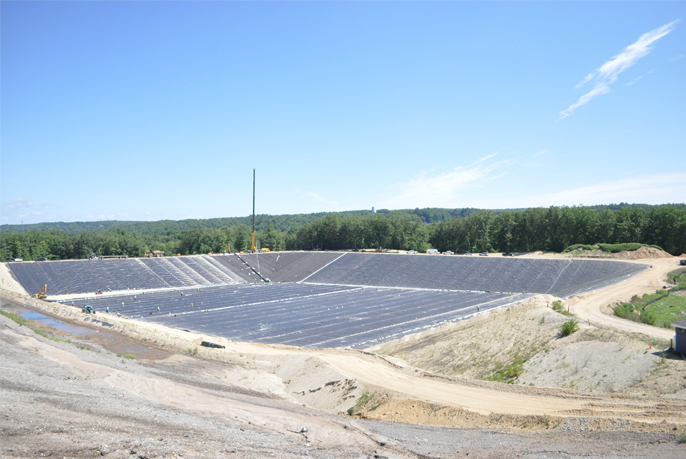 As a licensed installation company, we are the premier installer of this system in Northeast and have completed many projects from landfill closures to dam spillways.